Around the same time last year, I did this exact post and it went down pretty well which is why I've bought it back again for the second year running. I like to think that my blog has changed quite a lot in terms of quality, ideas and photography in the past year and it's always nice to see what you think of the posts that I publish each week. Therefore we're looking back at my top 10 popular posts from 2017! I personally love this post because this is one of the first posts where my photography was sort of getting up to a good standard with the use of props and colour. Plus I'm talking about three high-end products that I adore! 9) Empties #13 Will I Repurchase? Empties have always been my favourite to read and write so I'm glad that one of them has been in the top 10 this year. This is a pretty old one, where I haven't overloaded you with twenty plus empties, can you believe it? Morphe do some amazing brushes for hardly any money at all, so of course, I couldn't help but recommend a few to you. Definitely, check these brushes out if you are a firm lover of eyeshadow. I remembered this being a very hit or miss post to publish purely because I was comparing and testing out a fake, beloved and famous 35O palette. If you are on the hunt for this palette then be sure to look out for the tell tale signs if it's real or not. This was, in fact, one of the first few posts that went live in 2017. 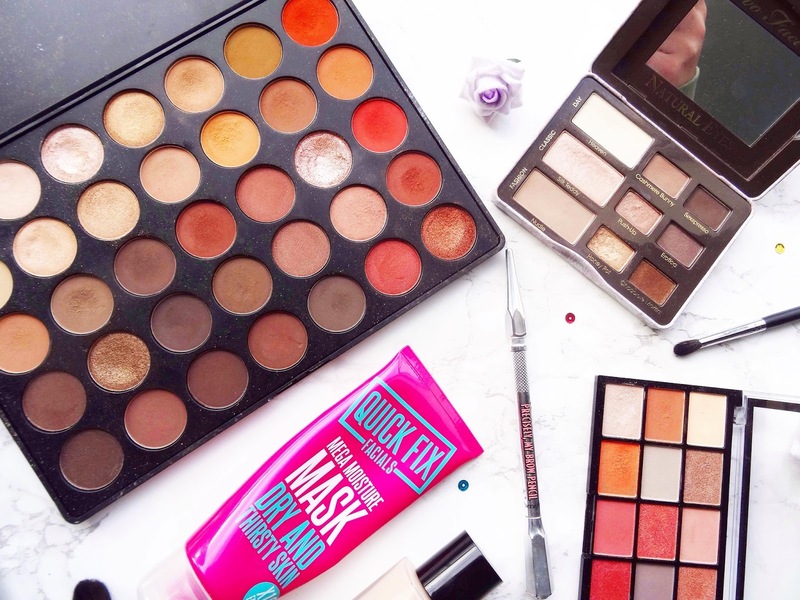 This post contained all of my favourite palettes that I just couldn't get enough of and I mean who doesn't want another palette in their collection? I really like this post even if I do say so myself! 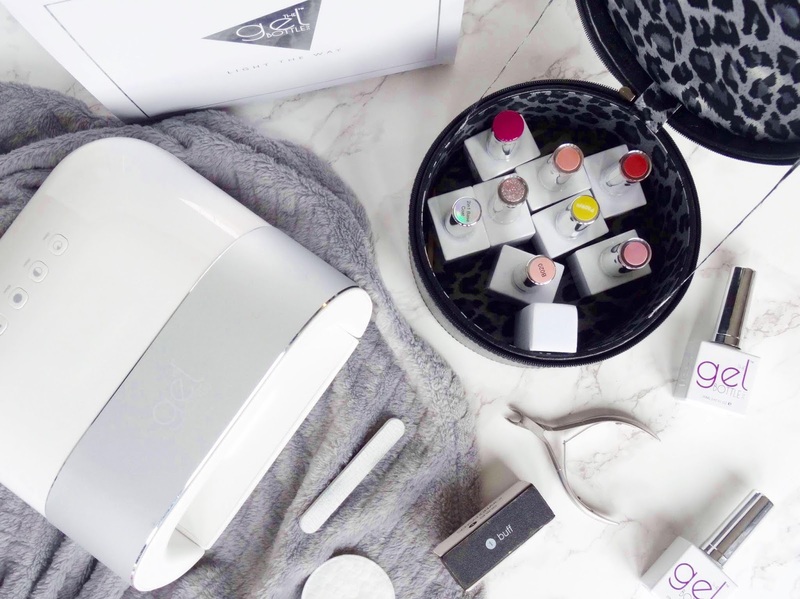 When it comes to first impressions on products I always get straight to the point as to the positives and negatives which definitely shows within this post. Plus I quite like the photos I took! 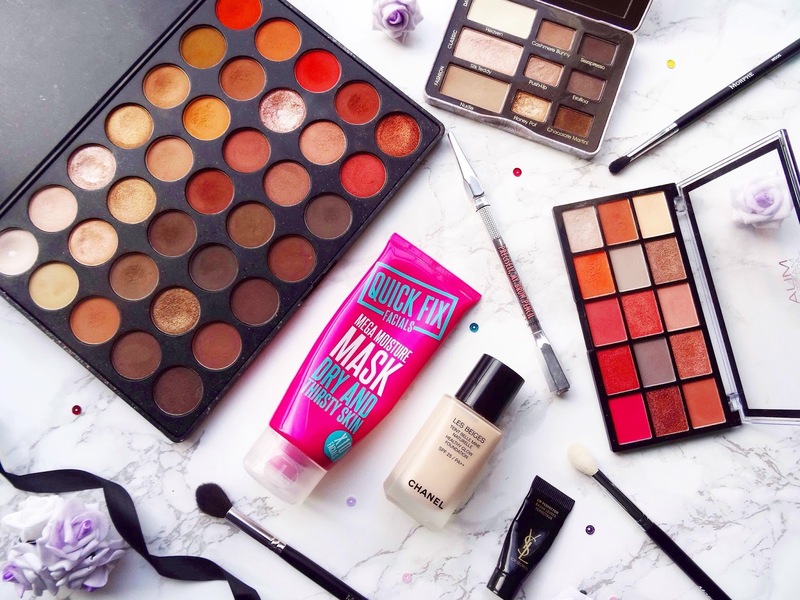 4) Bloggers You Need To Check Out! Who doesn't love sharing a bit of love in the blogging community? I've always been fond of reading other people's blogs and there's nothing a little shoutout can't help along the way. That being said you need to check out these bloggers. This palette is one of the most beautiful things I have ever seen. Can you believe that this gem is only £5? I mean just look at it, how could I not review it? It's sooo pretty! You know when there was a phase surrounding stick foundations, well, I thought instead of taking the plunge and testing an expensive one I'd pick a cheaper one to try out. First impressions aside, I haven't touched this foundation stick since, definitely a straight to the point honest review which is why you must love it! There's something about this post that just screams dainty to me. It's one of those posts that I enjoyed writing but once published I didn't think much of, however, I do adore my swatches photo that I took for it. I love writing this post because I get to reminisce about the posts that you and I love on my blog. It's funny to think that some of my favourites haven't even made it to the top 10. Anyway, what has been one of your standout posts from 2017? Thanks for reading.